I’ve been super-efficient this week, and it feels great…except for when you forget that one last detail! Like the fact that you have both sets of car keys with you at the gym when Miss H and Mr. F were to go BY CAR on their regular Saturday morning swim date. I had the morning all planned out. I would exercise, write some and work some. And before I left, I cleaned up the house, made breakfast and got Miss H ready for swimming. I was angry at myself for a few minutes, then started to think a bit about the nature of busy-ness. I thought of those days in Boston after Miss H was born with my full-time corporate job and 45-minute commute. Everything was An Absolute Sprint. Every Day All Day. Anyway, we should all take a hint fromPoland on holiday. Over the Christmas break, we had three days where everything was closed. No shopping to do, no intricatelyplanned family outing to see something new and no eating out. New Year’s Day was one of those days. 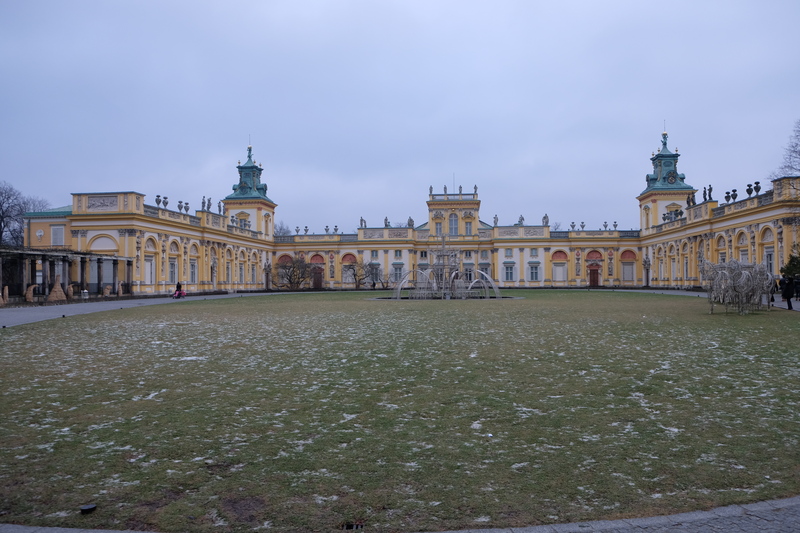 We did nothing but take a walk to the pretty Wilanow Palace nearby. 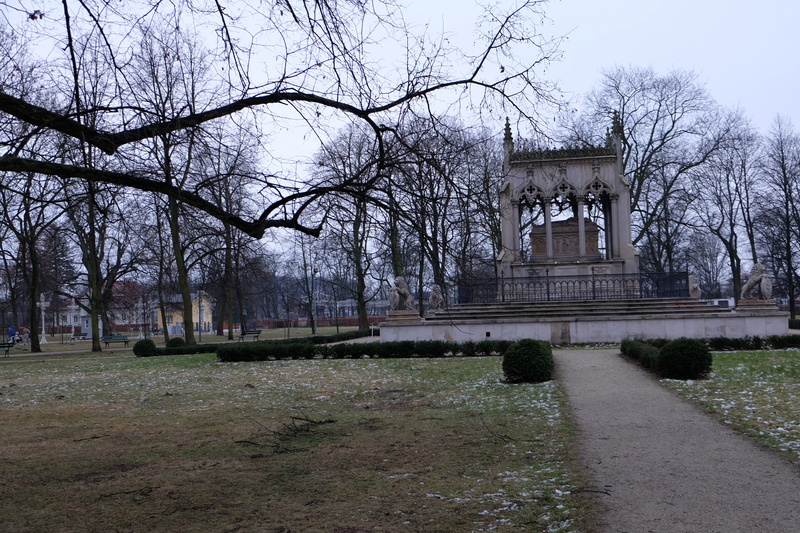 The palace was built as the summer residence for King Jan III Sobieski in the late 17th century. Many people had the same idea for a walk. We also walked through the grounds of St. Anne’s church. It was built in the second half of the 17th century but the site itself has had a church since the 14th century. 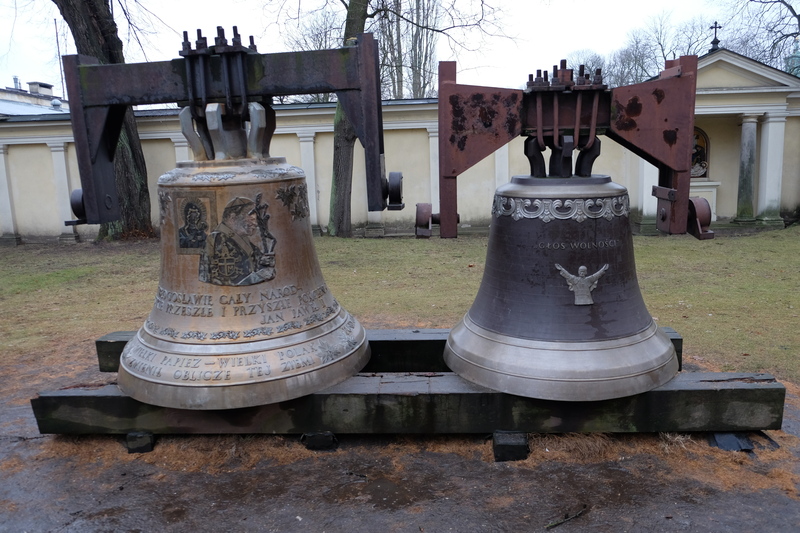 Sadly the church was damaged during both world wars and used as an internment camp by Nazis. But it has been restored beautifully. Miss H and grandma Babi walked in to take a look at ‘Baby Jesus’ in the nativity scene. While this morning — the one where I messed up the swim date — did not work out as planned, it was a good reminder for me about busy-ness. I am glad to have interesting projects starting both professionally and personally but we all need a break once in a while to stay focused on the right things — like the car keys! !